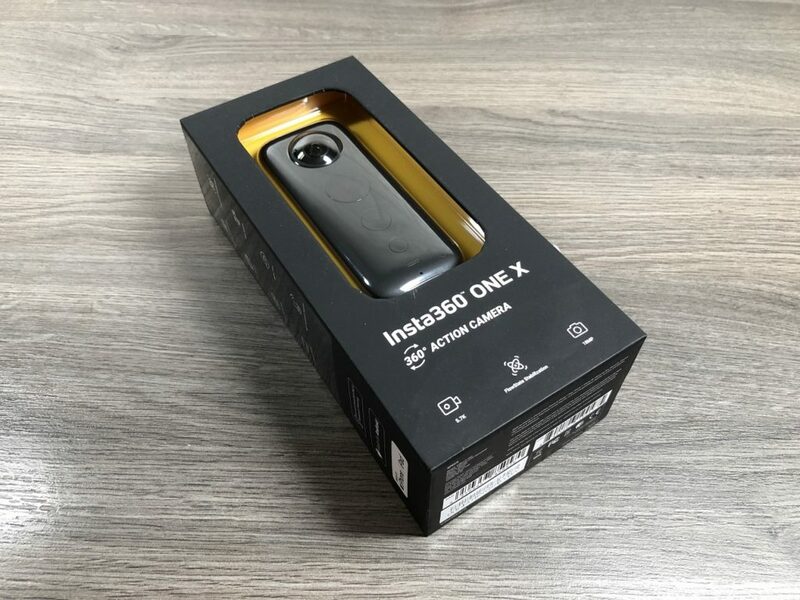 So Insta360 has done something incredible that has just turned the Insta360 One camera into a whole new device. 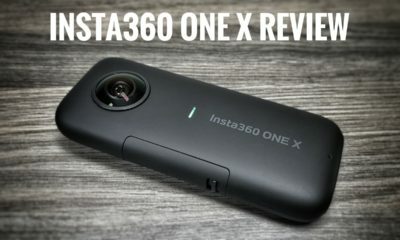 Last week Insta360 released a new update for Insta360 One version 3.0 for the iPhone app and a new firmware update for the camera itself version 2.0. This update introduced a new stabilization technology that they call FlowState and it is just amazing. I have done many tests with the new update and I would almost go as far as to call it magic. Even with the camera moving quite dramatically the software was able to stabilize it and make it look nice and smooth. 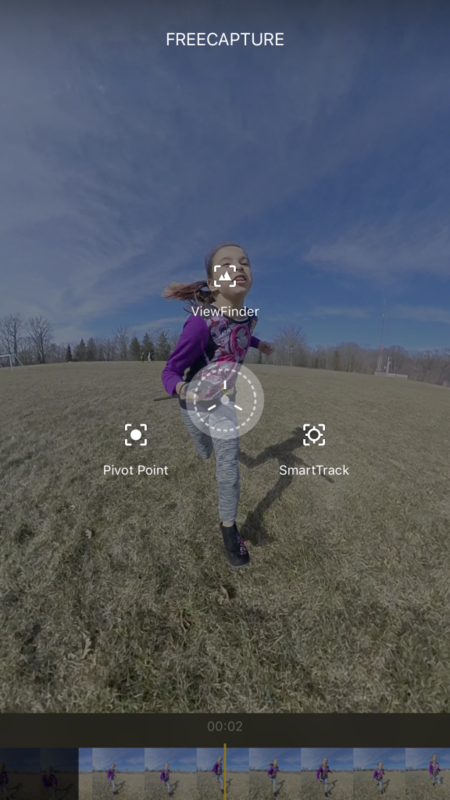 The new Insta360 update also introduced new editing features such as pivot points and SmartTracking. 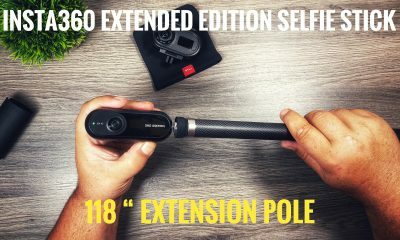 With these new editing features, you are able to create smooth videos and re-position the view-point to any angle you so wish.. The points that are created on the timeline can be edited if you wish to make changes which is a very welcome feature. Once you have your points of interested selected you can export the video as a traditional 16×9 video. 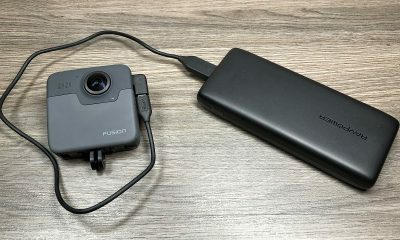 The smart tracking feature will keep a subject or object in the main viewing area even if the camera is moving. 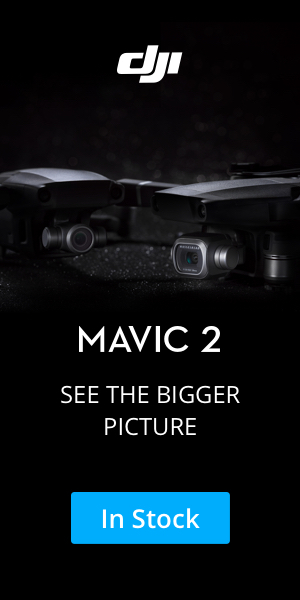 They have also added some new split screen views so you can get a feel of what is happening from both lenses. 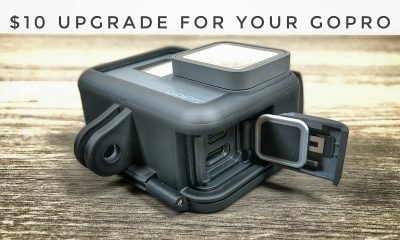 This new technology is allowing photographers and cinematographers to capture footage and shots that were not even possible a year or two ago. 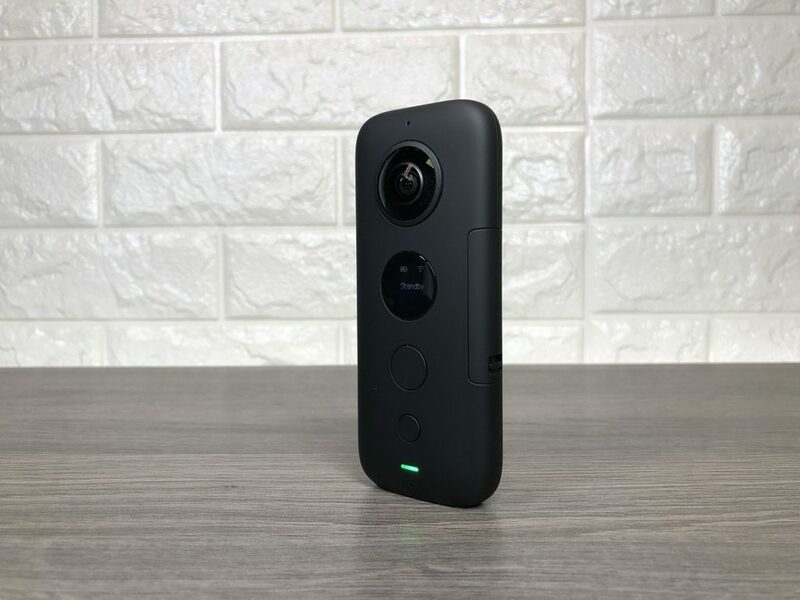 The Insta360 one is a great alternative to the traditional action camera such as a GoPro. 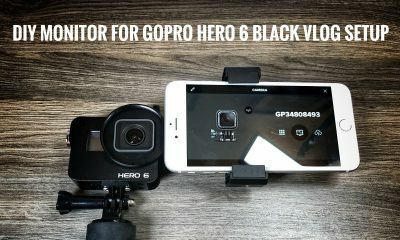 You don’t have to worry about lining up your shots and the footage is just as smooth or if not smother that if you have an action camera mounted in a mechanical gimbal. 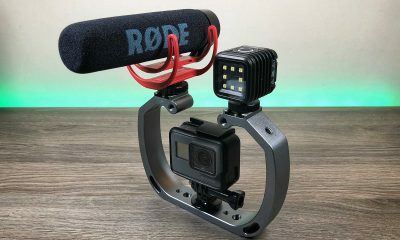 The real benefit is you can stabilize your shots doing activities that you just can’t use a gimbal. 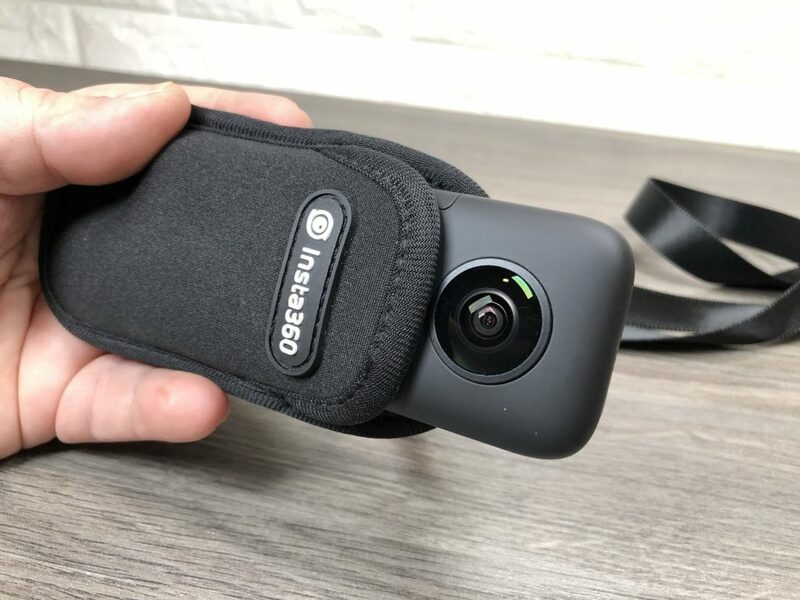 Try doing cartwheels with a gimbal…it just doesn’t work, now try it with the Insta360 One and be amazed. One area that really needs to be improved however is the resolution! 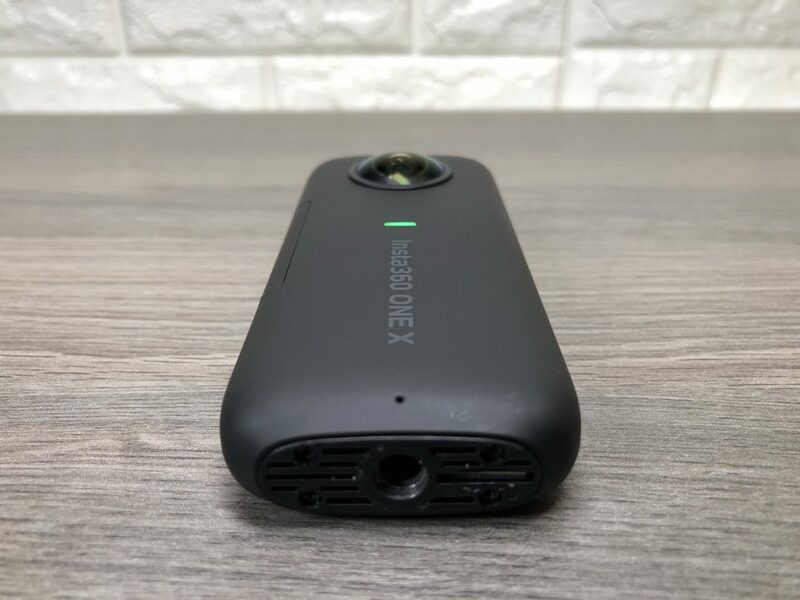 Most 360 cameras don’t have the sharpest image but I am sure that will improve with time. 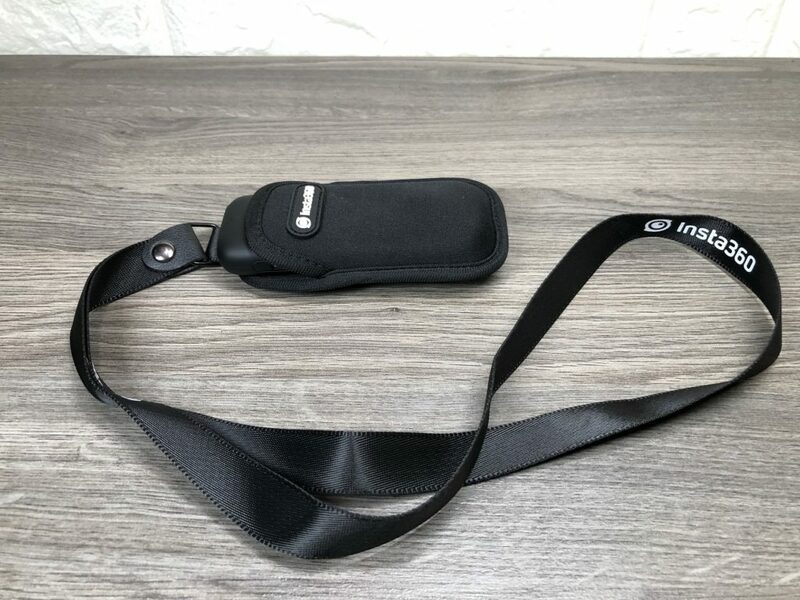 Accessories for the Insta360 One. 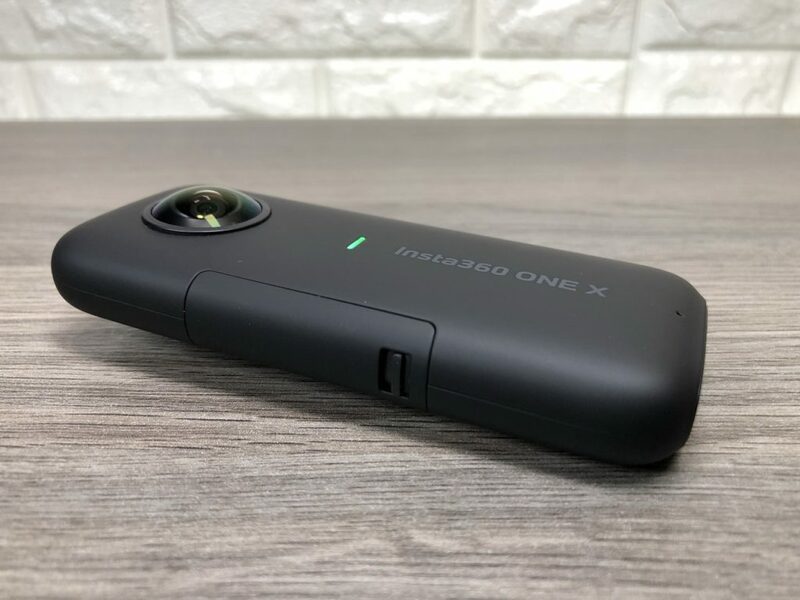 Here is our video review of the new Insta360 One FlowState software update with video samples. 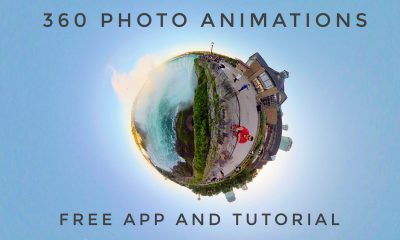 A screenshot of the Insta360 One iPhone app feature FlowState stabilization and new PivotPoints.